This is Jersey, an island shaped by the sea. A place where you can reconnect and revitalise. A place where memories are made, bonds are strengthened, heartbeats are raised, and souls are nourished. A place for you to come up for air - an island of rediscovery. 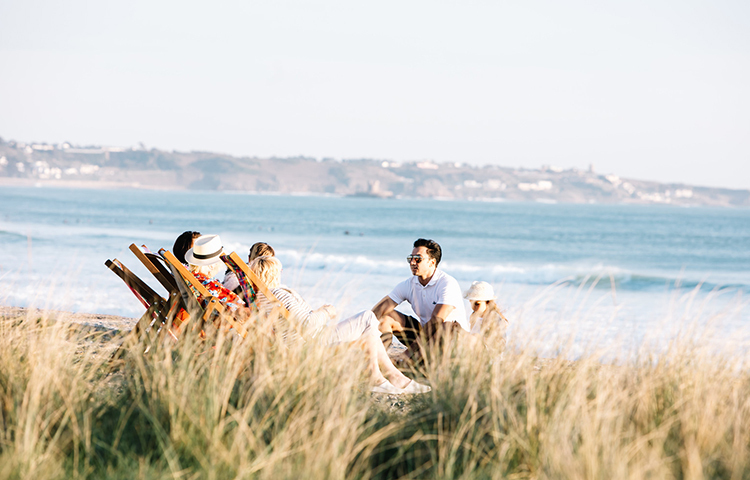 If you are interested in discovering the island break for a media visit, please email press@visitjersey.je. In our new Media Library you'll find curated imagery to reflect the abundance of colour and vibrancy of Jersey's story through the seasons. From the island's coastline and countryside to the natural beauty of its beaches and authentic food experiences. 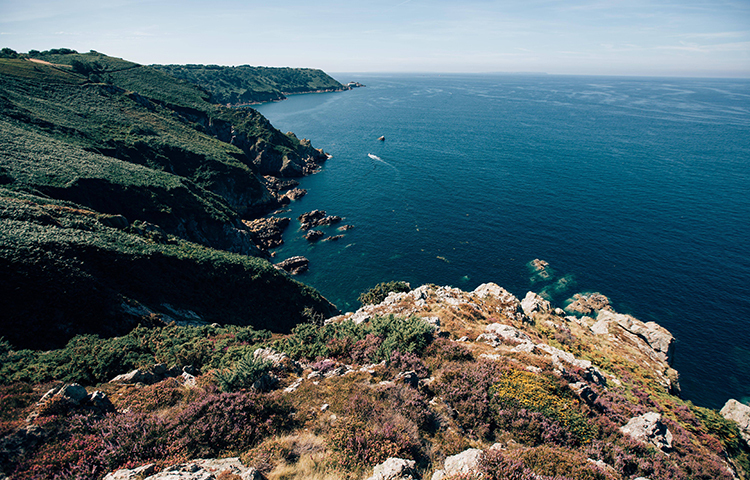 Don’t just visit Jersey… experience it. 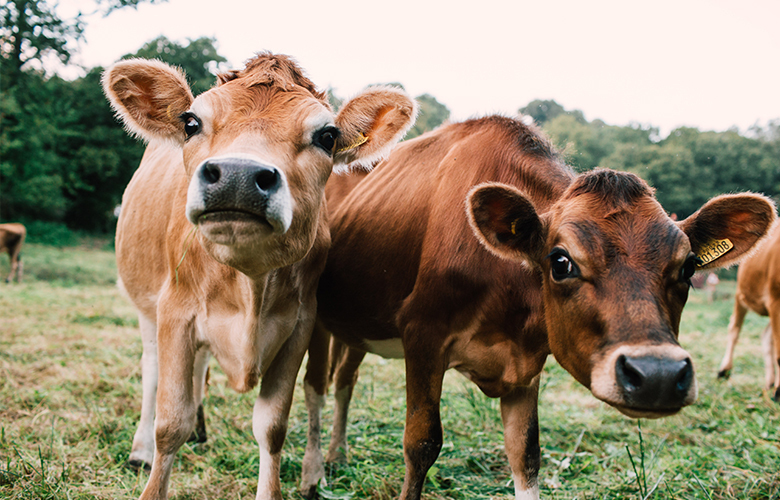 Live our island the way the locals do, and see a side of Jersey that goes deeper than our beaches, bays and countryside. With insider guides and locals-only secrets, get to the heart of the island with real experiences inspired by the people who live here. 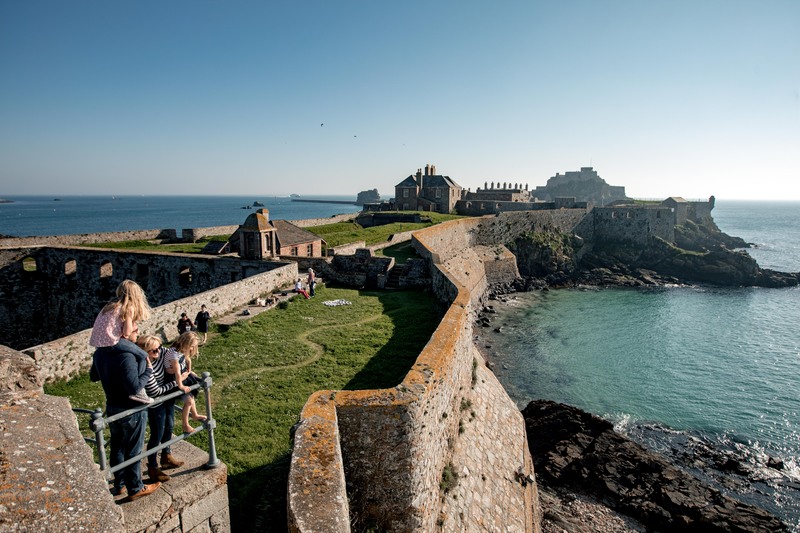 In partnership with The Jersey Attractions Group, we are delighted to offer you the opportunity to visit our many island attractions with our ‘Island Pass’ scheme. If you would like to explore some of our islands attractions please get in touch to request a pass. If it’s not on Instagram, it didn’t happen, so we’ve done some of the hard work for you and pinpointed the best places to snap a photo to share.